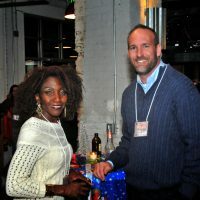 at The Studios at Overland Crossing, Denver, CO benefiting MPMSDC at 6 p.m. 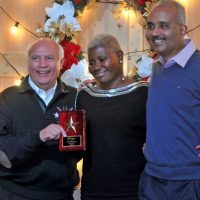 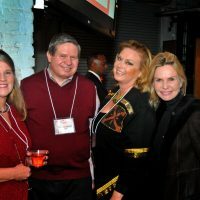 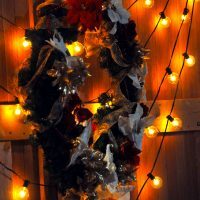 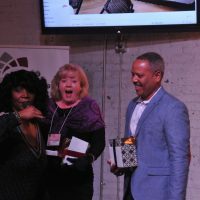 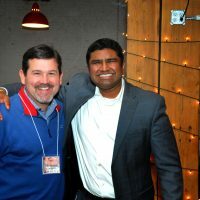 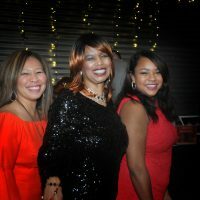 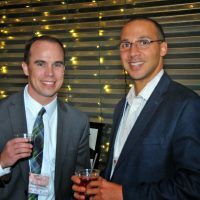 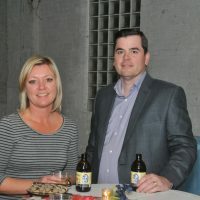 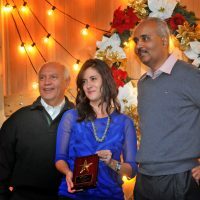 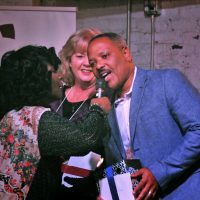 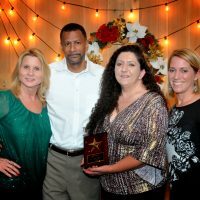 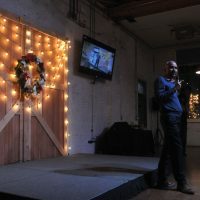 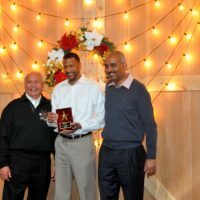 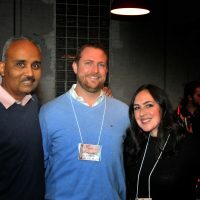 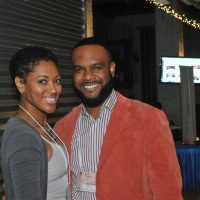 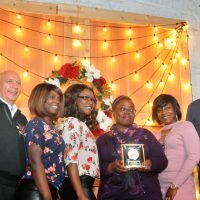 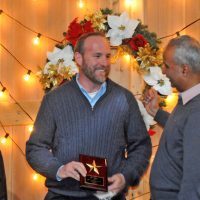 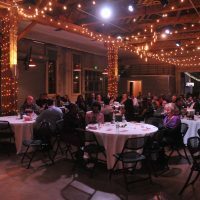 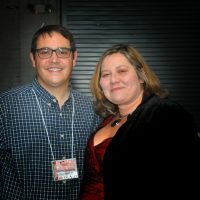 This year’s Mountain Plains Minority Supplier Development Council (MPMSDC) Holiday Party and Awards Ceremony was held December 14 at the Studios at Overland Crossing in Denver. 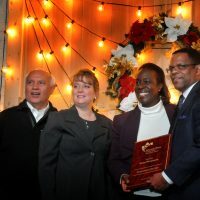 The MPMSDC’s mission is to support greater participation of minority business owners in partnership with the public and private sector. 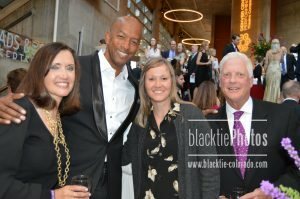 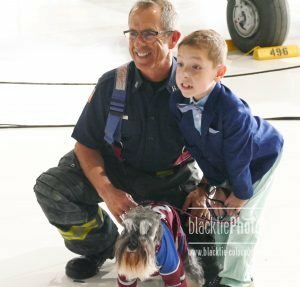 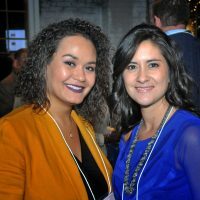 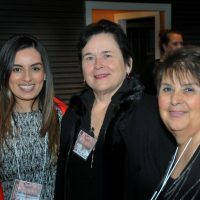 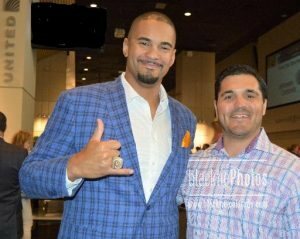 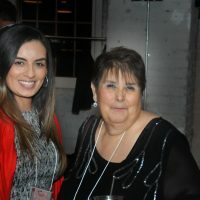 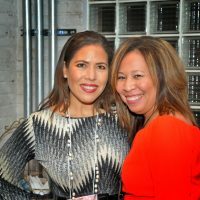 Among those present were long-time supporters and event sponsors including: the Minority Business Development Agency (MBDA), Xcel Energy, CenturyLink, Dell EMC & World Wide Technology, Molson Coors, and ConocoPhillips. 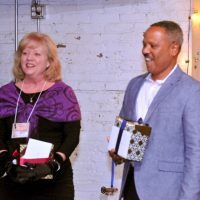 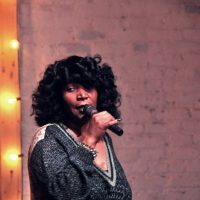 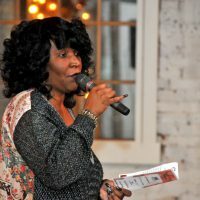 Market President Belinda Hooks served as emcee for the evening, encouraging and coaxing winners and the audience to sing their favorite Christmas carols. 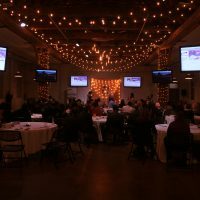 President/CEO Stan Sena and Board Chair Walt Jennings wished everyone happy holidays and shared the many organizational successes from 2017. 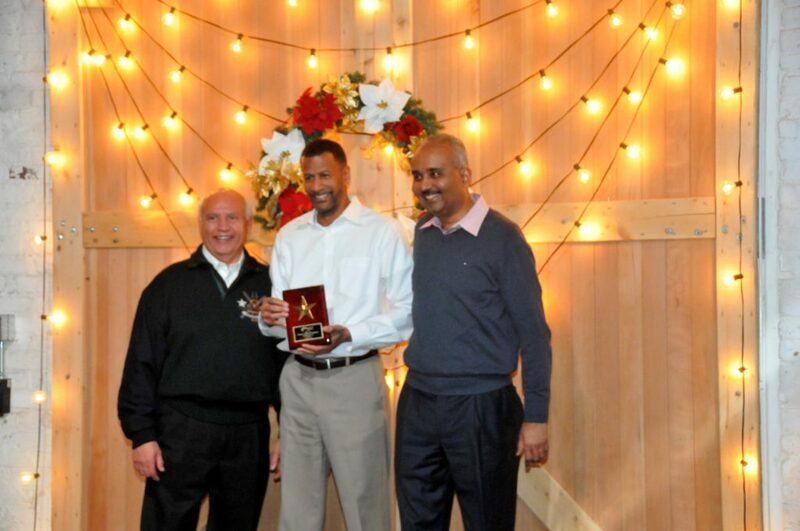 Special thanks and recognition went to volunteer organization leaders Mt. 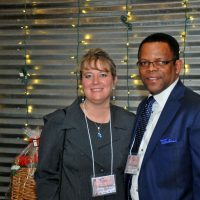 Plains Minority Supplier Development Council Board Chair Walt Jennings and Loretta Lovell, Chair of the Minority Business Enterprise Input Committee (MBEIC). 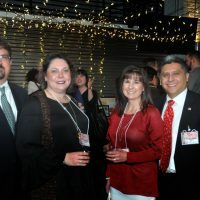 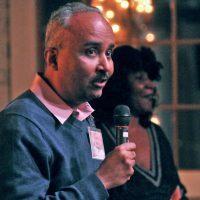 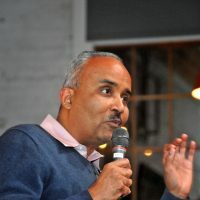 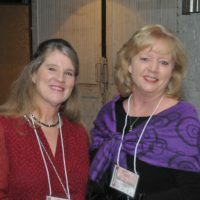 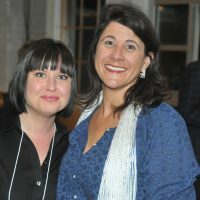 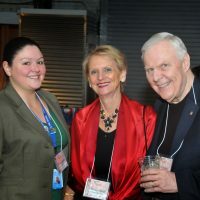 Jennings, Lovell and many other volunteers have devoted hours of their own time to lead and support the organization’s outreach, mission and programs. 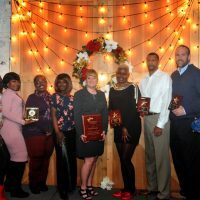 Also present were members of the Minority Business Development Agency (MBDA) Business Center’s Executive Director Randy McCall and Business Consultant Marjorie Williams. 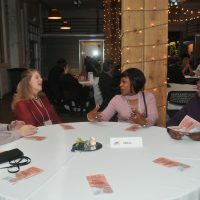 The mission of the Mountain Plains Minority Supplier Development Council is to provide corporations and government entities with greater access to the goods and services of minority-owned business to develop mutually beneficial business relationships. 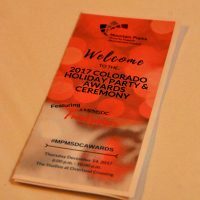 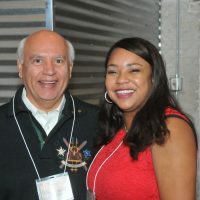 To join or participate in the Council’s programs, workshops or other events please visit their website at www.mpmsdc.org or call (303) 623-3037. 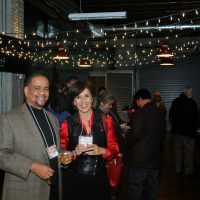 Looking for events from before June 2013? 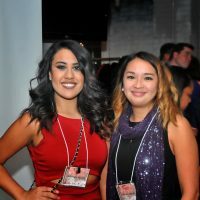 Read about other recent events.